Comment: Want to replace an outdated two car garage door. Billings Garage & Garage Door Services are rated 4.90 out of 5 based on 42 reviews of 4 pros. 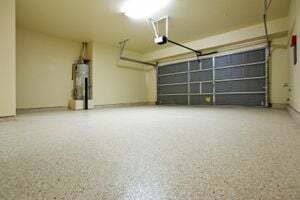 Not Looking for Garage & Garage Doors Contractors in Billings, MT?